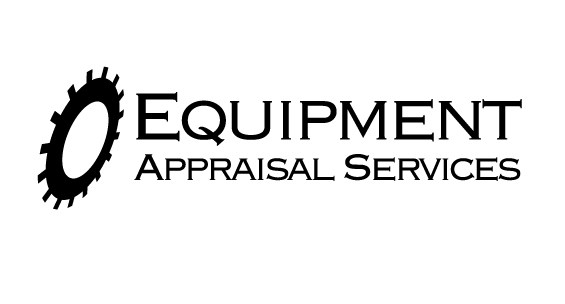 An accredited machinery and equipment appraisal professional with experience in preparing Uniform Standards of Professional Appraisal Practice (USPAP) compliant reports and expert witness experience related to equipment valuation is needed. We are looking for a detail oriented individual who is passionate about valuing machinery and equipment. The professional will be responsible for completing projects in their entirety from letter of engagement to completed report. Some travel will be required. Qualified candidates must have strong analytical and report writing skills and be extremely comfortable using Microsoft Excel and Word. Candidate must also be extremely detail oriented and efficient in doing both internet research and cold-calling. Candidate must currently have one of the following designations: AM (Accredited Member) or ASA (Accredited Senior Appraiser) from the American Society of Appraisers in Machinery and Technical Specialties. An accredited business valuation professional with experience in preparing Uniform Standards of Professional Appraisal Practice (USPAP) compliant reports and expert witness experience related to divorce litigation is needed. We are looking for an individual passionate about business valuations. The Business Valuation Professional will be responsible for completing the entire project from letter of engagement to completed written report. Some travel will be required. Qualified candidates must have strong analytical and report writing skills and be comfortable using Microsoft Excel and Word. Candidate must currently have one of the following designations: ASA, ABV, CVA, AVA, or CBA. Testimony experience is a must.